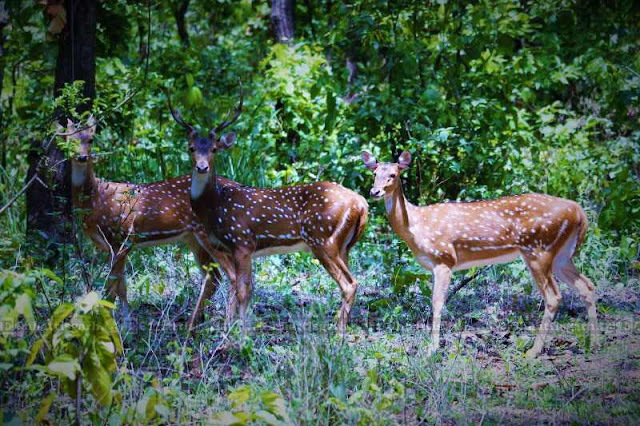 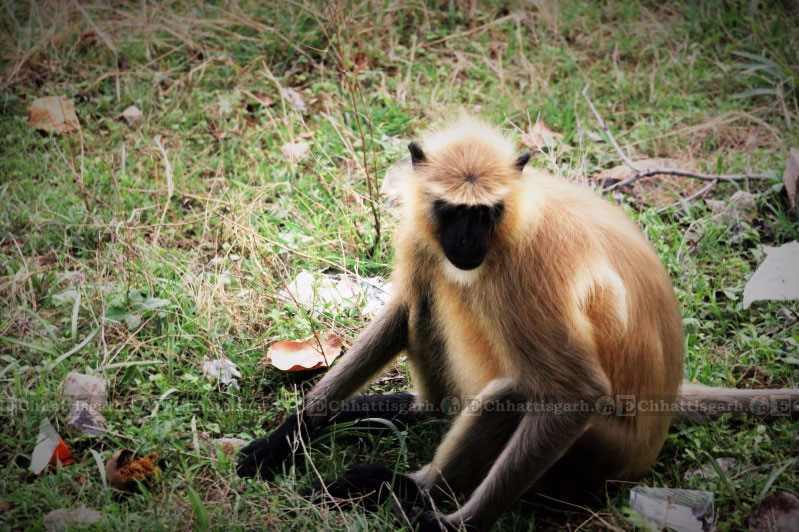 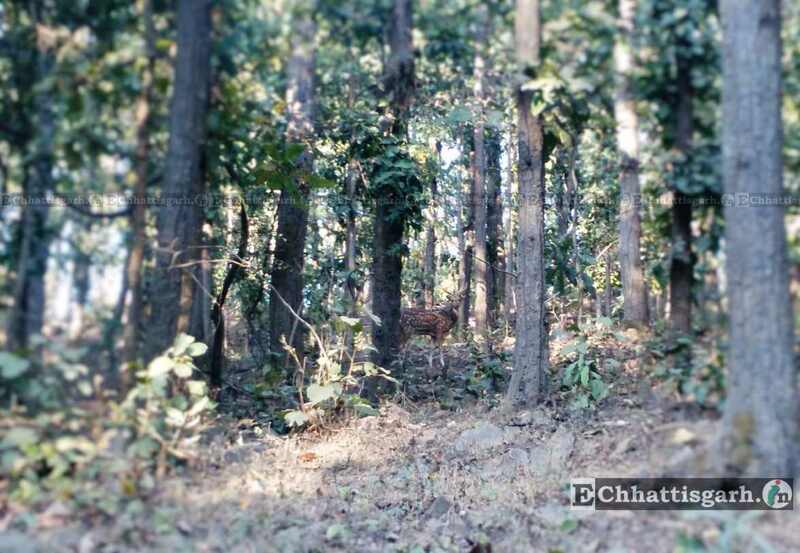 The Achanakmar wildlife sanctuary was established in 1975, under provisions of the Wildlife Protection Act of 1972. 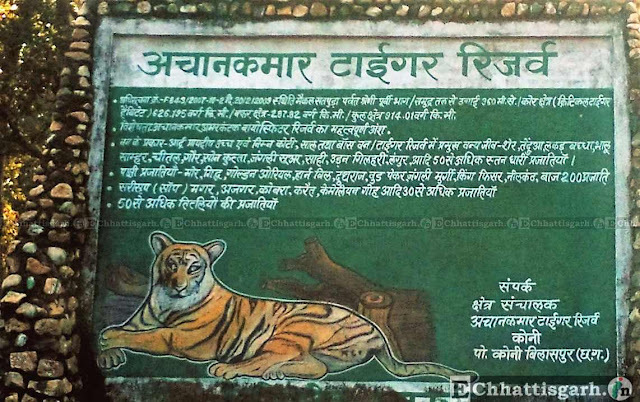 Achanakmar has been declared a Tiger Reserve under the Project Tiger in 2009. 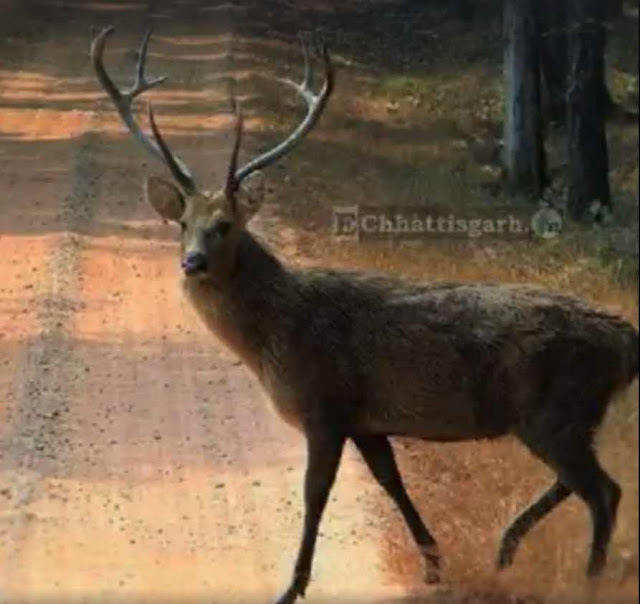 It comprises 557.55 km2 of forest, and is linked by the hilly Kanha-Achanakmar Corridor to the tiger reserve in Kanha, Madhya Pradesh. 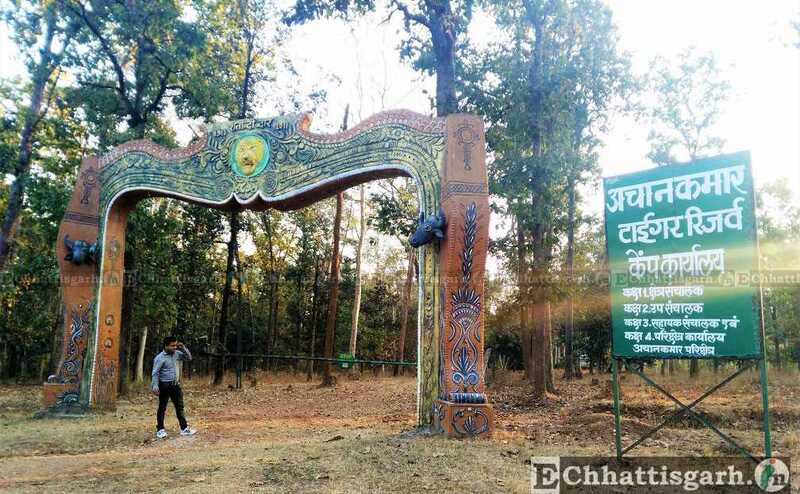 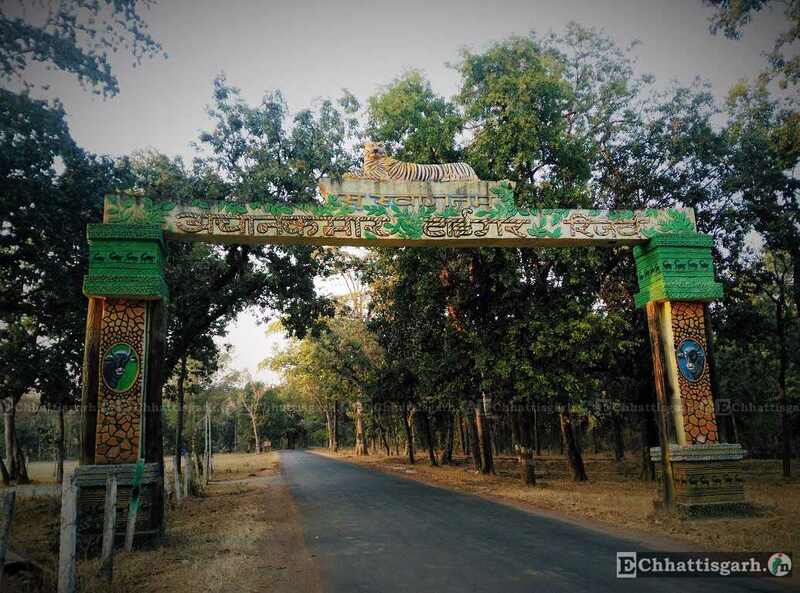 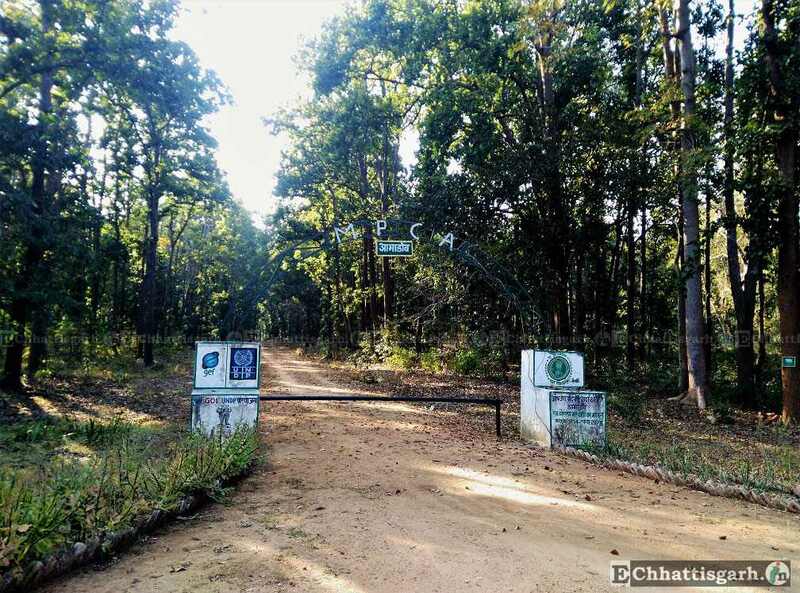 The park is part of Bilaspur Forest Division in northwest Chhattisgarh, around 55 km north-west of Bilaspur. 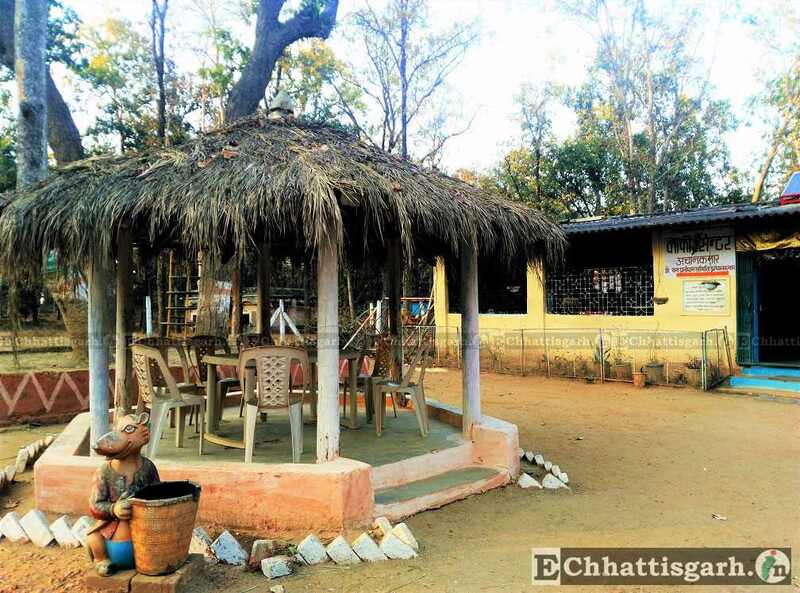 The nearest railway station is at Belgahna. 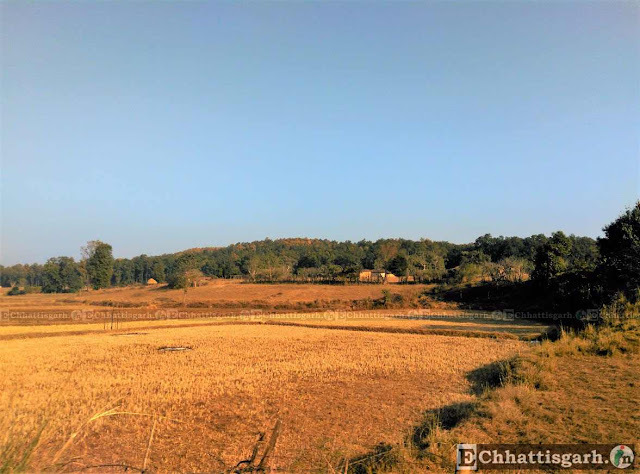 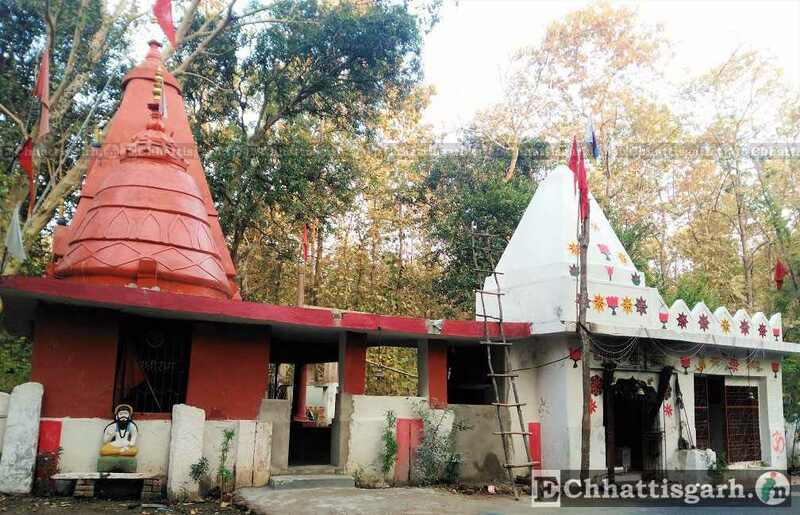 Achanakmar is easily approachable from Pendra Road and Bilaspur railway station, Bus, rental car and other vehicles are available to visit and enjoy this beauty place. In Achanakmar restaurant, coffeehouse and many other facilities are available. 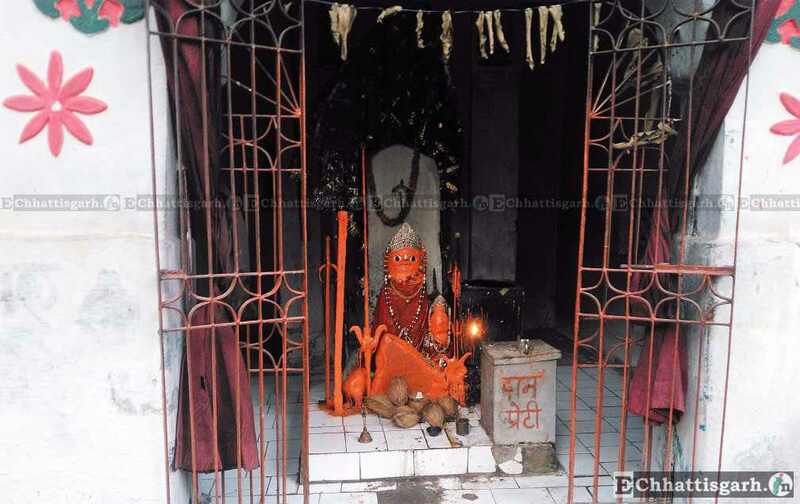 The sanctuary is close to Amarkantak and the source of the Narmada River.